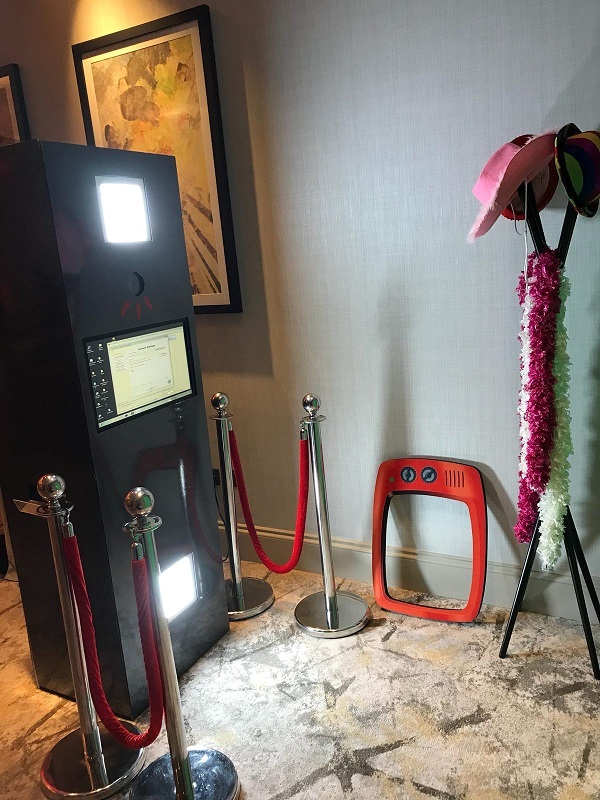 The Wacky Selfie Pod Booth is the latest addition to our booth family. It is designed for all types of events especially where space is a premium. It’s compact sleek design means it can be branded all the way round using our special templates with your own logos. The Selfie Pod includes the latest software for Social Media Uploads. It is equipped with a cleverly hidden high speed printer inside so there is no need for extra space. Altogether it’s a great all in one Photobooth ideal for corporate promotions, product launches and private parties. Contact the Wackybooth team on 020 8502 7232 for further details.